Rhythmology - Sample Logic LLC. loop library — perfect for all styles of music production. For a quick overview of the four Loops. Here you can edit the effect chain of a Loop. For the final sound you have a mix engine and a master effect chain. Find exactly the sound you want. 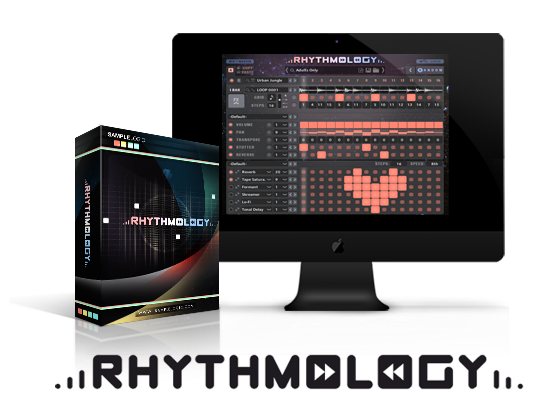 Built on Sample Logic’s dynamic MULTI CORE sample engine, RHYTHMOLOGY makes creativity simple. 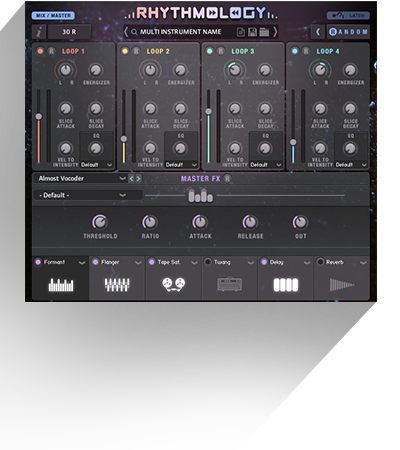 Effortlessly design infinite rhythmic sequences and loops by stacking and shaping up to four loop sources simultaneously inside four loop cores while going crazy with dozens of available dynamic audio effects. 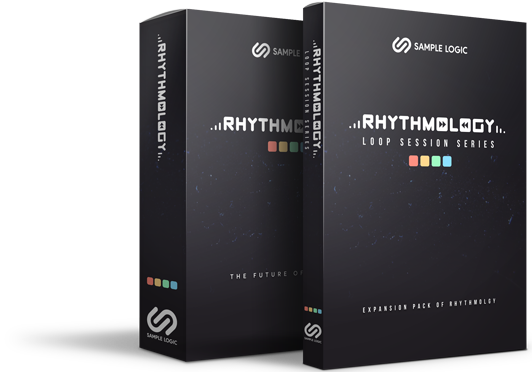 Start from the simplest fundamental beat and work outward with RHYTHMOLOGY’S intuitive interface to create elaborate, massive-sounding looping rhythmic and melodic productions. 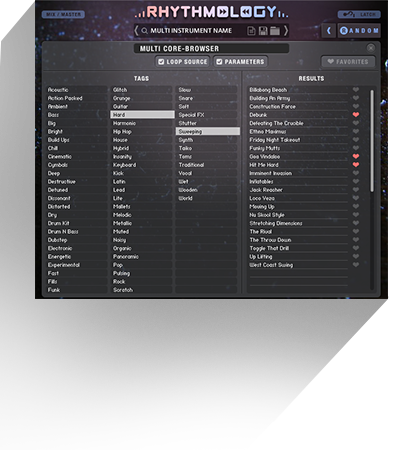 All loop sources are loaded into a loop cores packed with powerful effects, including reverb, delay, filters, distortion, and much more. 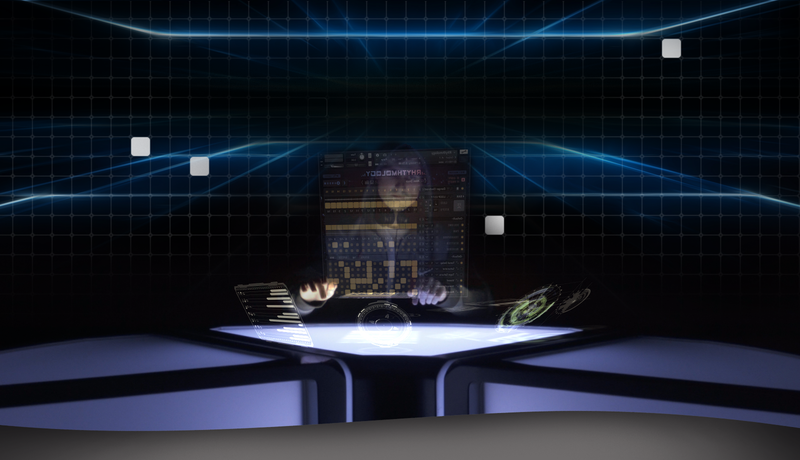 Take it to the bridge and beyond by using up to four loop cores simultaneously, generating grooves like no other. Moreover, mastering effects can be applied to all loop cores, creating truly impressive results — a MULTI CORE masterpiece. 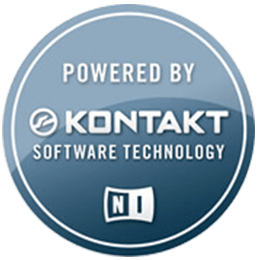 RHYTHMOLOGY includes over 1000 loop sources, 490 loop cores, 337 multi core instruments, and a 5.2 GB compressed sample library using Kontakt’s lossless sample storage compression. All samples are delivered at 44.1kHz/24-bit. RHYTHMOLOY is going to become my latest go-to library for getting a solid foundation built on a cue. 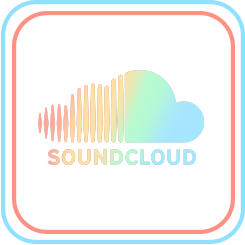 I love how I can mix and match so many rhythmic ideas to create something new, even accidentally, that I wouldn't have thought of without it. When I'm on a tight deadline, it's inspiration like this that can really help me out. RHYTHMOLOGY is a beast! Massively creative and the sound quality is superb. 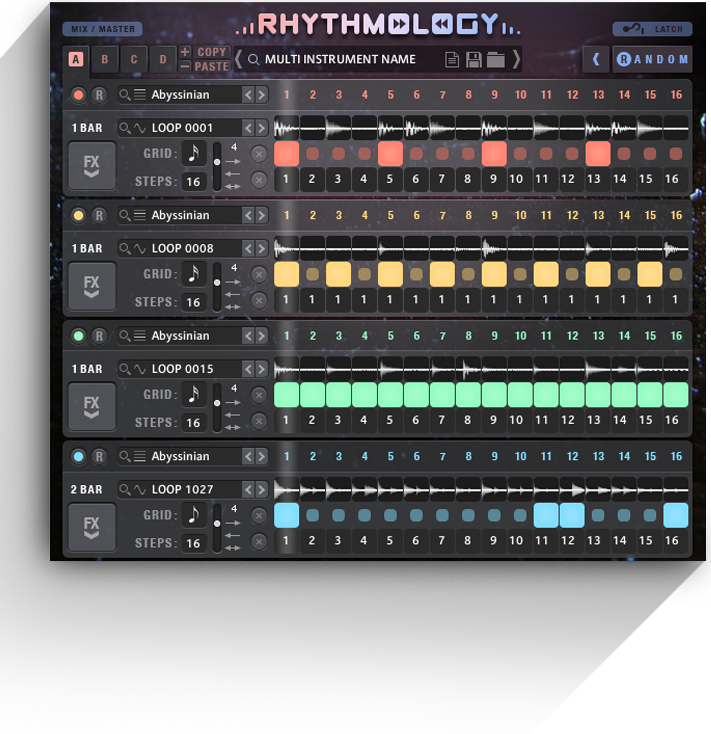 "RHYTHMOLOGY is another monster from Sample Logic, with a massive collection of super hi-fi sample content and so many ways to modify, mutate, and just absolutely wreck the joint. With huge, solid sub-bass and crispy highs, it’s got a cutting-edge sound that is very fresh and up-to-the-minute. 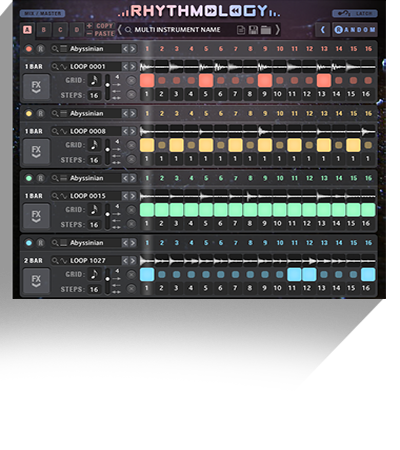 It's a great tool for everyone from modern pop and hiphop producers to film composers looking to add some high-tech elements to their score. Nicely done!" - Charlie Clouser - composer, SAW film franchise, Wayward Pines, etc. "RHYTHMOLOGY is spectacular. There is a huge need for tools like the ones Sample Logic creates and Rhythmology is in a class all it’s own. Crazy possibilities and a a huge innovation." "In my years as a Inventor/Dj/Producer sampling played a KEY role in our productions --but the people at Sample Logic took Sampling to a whole new level. I especially like the feature of being able to divide the sounds and loops into 16 different segments then switch all the sounds to different outputs -- I'm just gettin into it pretty cool"
"Its so easy to make great music with Sample Logic's RHYTHMOLOGY. The library is a treasure trove of inspiring sounds and grooves." "FINALLY! A brand new inspiration packed powerhouse of rhythms and creative rhythm based material that will yield tons of fresh ideas. Easy to navigate and find what I’m looking for. I foresee some late nights going through all these amazing sounds. Well done Sample Logic!" "RHYTHMOLOGY provides a new approach to rhythm, allowing you to combine mixed meters to create really unique pulse based music. This release brings step sequencing up to a whole new level"
"Having a blast writing with RHYTHMOLOGY! The loops are diverse, well recorded and easy to use with a nice array of on board effects to choose from. The electronic grooves are modern and well crafted. The live percussion, nicely played and orchestrated.. and so many to choose from! Can’t wait to share the demo with you.."
Bill Brown - CSI:NY, Dominion S2, Captain America: Super Soldier. 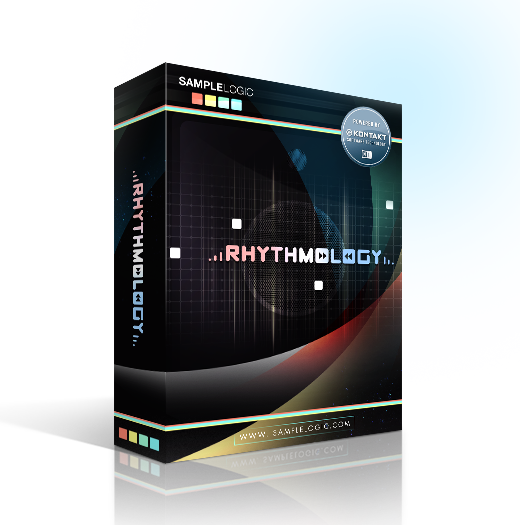 "RHYTHMOLOGY is easily one of the best rhythm generators I’ve ever used. It has a ton of great sounding drum and synth loops but the real beauty is the interface. I’m not sure I’ve seen an easier to use interface for building rhythms. 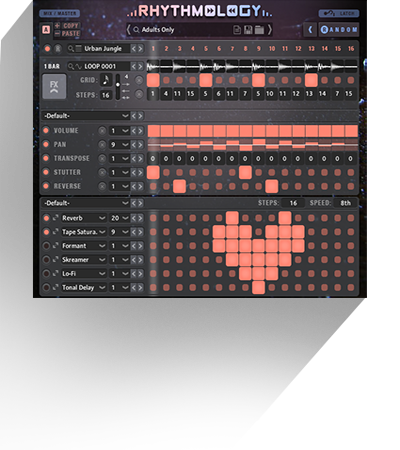 It allows you to play and tweak multiple loops simultaneously. …..that I will be using a lot."